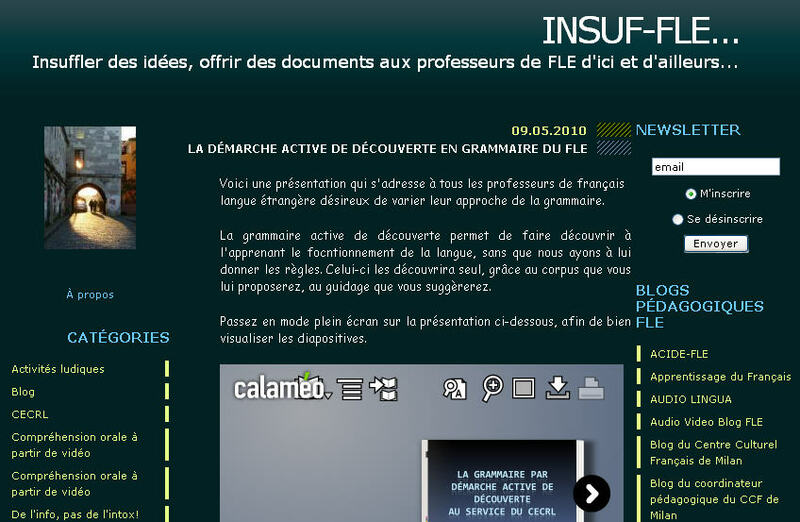 INSUF-FLE | Have You Seen This? Lots of audio and video for FSL teachers to use in their classrooms. There are also divisions by CEFR level. Handy!